So, I have a strange fascination with cakes. I find each slice tempting, each slice delectable. Not that I have to taste every slice I find, right? But that’s my general feeling. And so, whenever I find a really good — mouthwatering good — cake, I just have to share the good news. I have fallen in love with a Mary Grace cake on first bite. When we decided to gift our mom the Caramel Vanilla Bean Cake on Mother’s Day and tasted this soft, caramel goodness, it was the moment I swore loyalty to Mary Grace’s cakes. Each bite reminded me of childhood, each bite reminded me of how my Nanay’s cakes taste like. 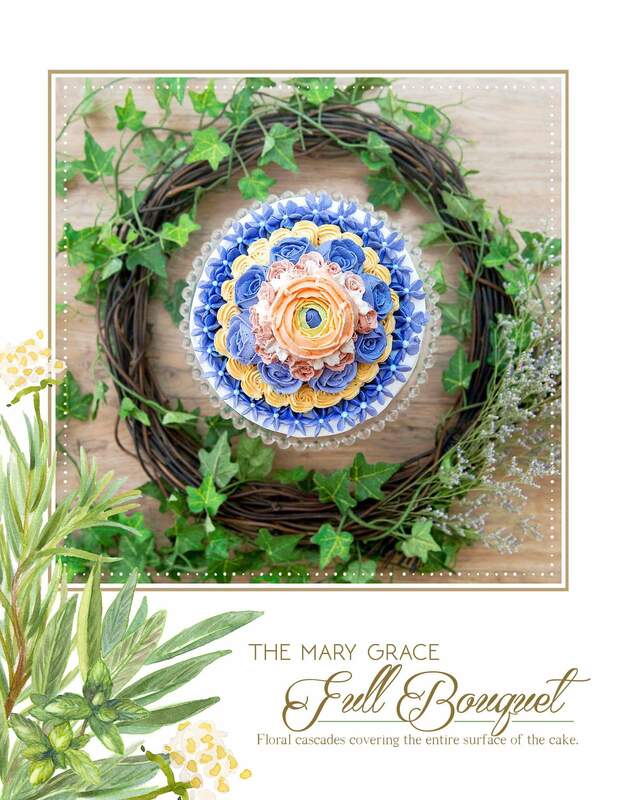 My Mary Grace experience was both nostalgic and sweet. 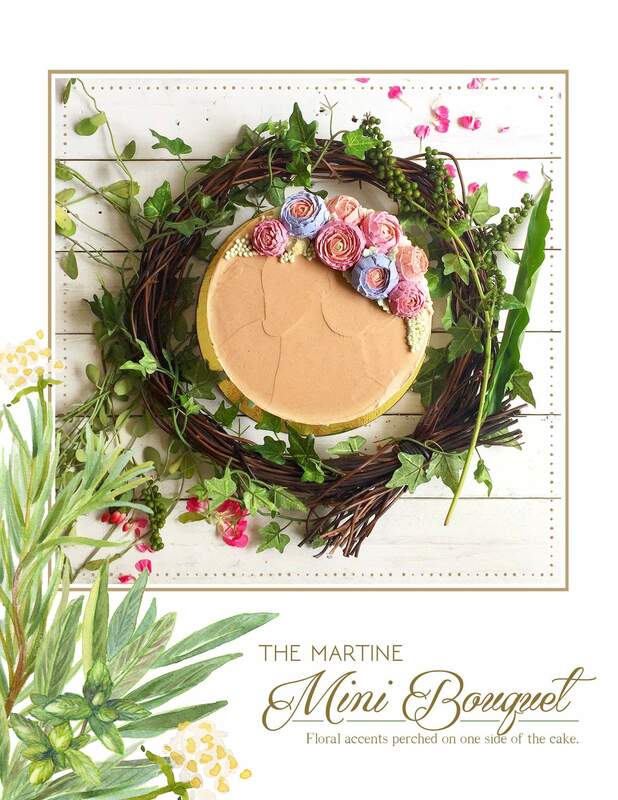 So when Mary Grace recently announced that they’re coming up with a celebration cakes collection, I knew they were up to something to look forward to. And boy, did they deliver! 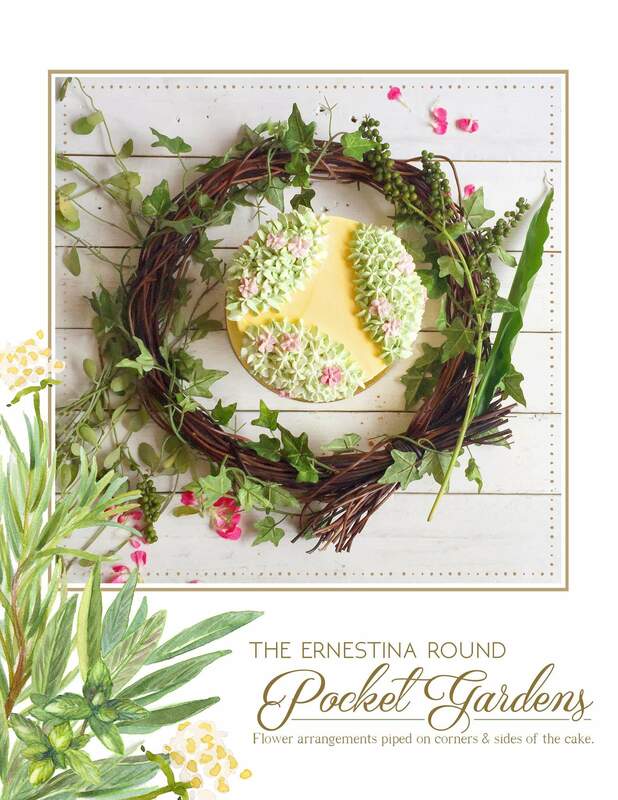 Their Celebration Cakes: The Garden Collection is a collection of delicately crafted cakes created to bring joy and happiness and to remind us that there is beauty in the simplest of things. 1. The whole collection will give you THE perfect wedding cake buffet. I always tell you, why have one cake when you can have many? There’s really no rule about having just one wedding cake, right? 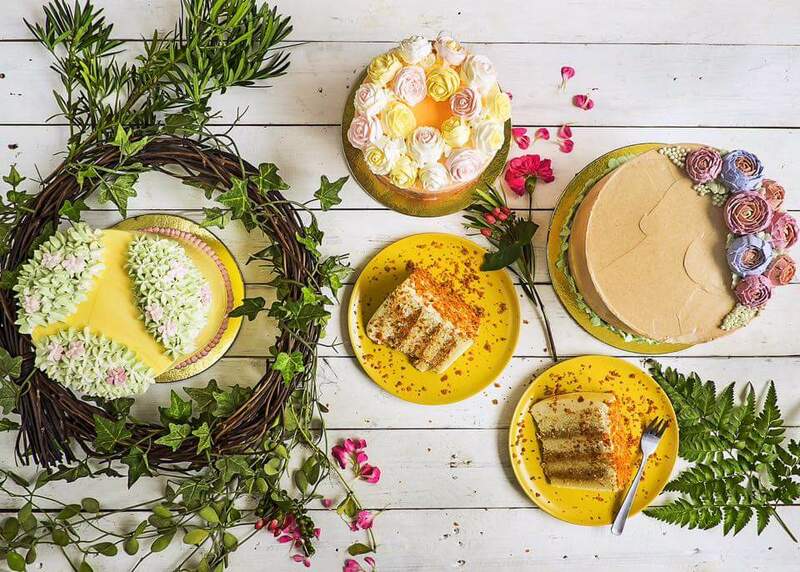 So if you, like me, believe that showcasing a whole array of delicious cakes is not showing-off but a chance to share good food to your guests, consider having each cake in this collection as part of your cake buffet. Instantly doubles as your dessert offering. Not bad, huh? 2. Each cake tastes like a slice of heaven. I’m not a big fan of fondant icing. There I said it. The icing is my favorite part of the cake (yes, the most fattening part is my favorite!) and I just don’t find fondant’s taste fun to eat. So anyway, I LOVE cakes that are coated in all buttercream/ whipped cream glory! Mary Grace cakes are not just yummy in the inside, they ultimately taste good on the outside too — up until to that last floral design. But they are not just about the looks, do not be fooled. It’s when you dig in that you discover that taste of heaven you are looking for. Every bite is nostalgic, each one brings love and memories. Aaaaaaah. 3. Each design is romantic and delicately crafted. 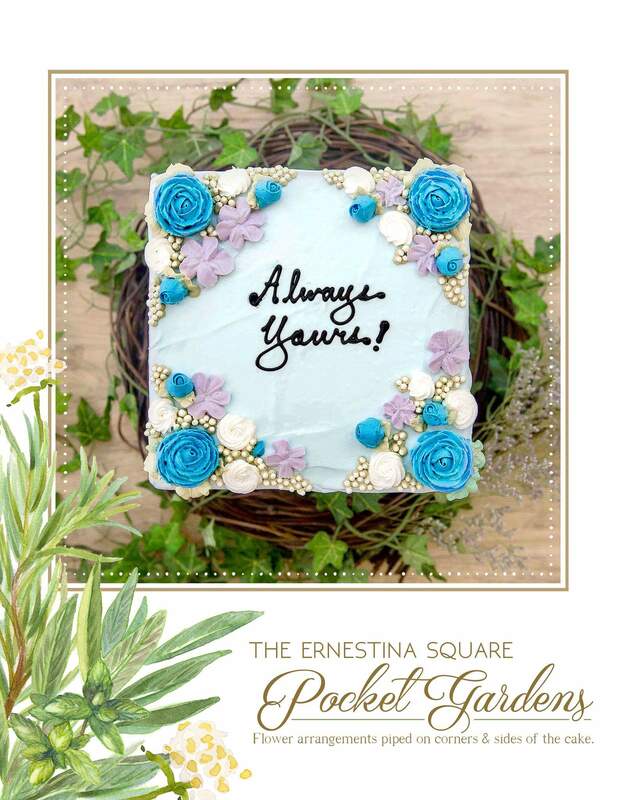 Each cake design in the The Garden Collection is like a romantic stroll in the park on a lazy afternoon. Every stroke of floral decoration atop each cake is delicately, carefully crafted, created to perfection depending on how you wished it to be. My favorite among the lot is The Martine, but you have other designs to choose from. 4. Each cake will remind you of love and all that’s important in your life. You all know how I love simple, intimate weddings. I love how simplicity brings out on what’s important in weddings — love, family and friends. 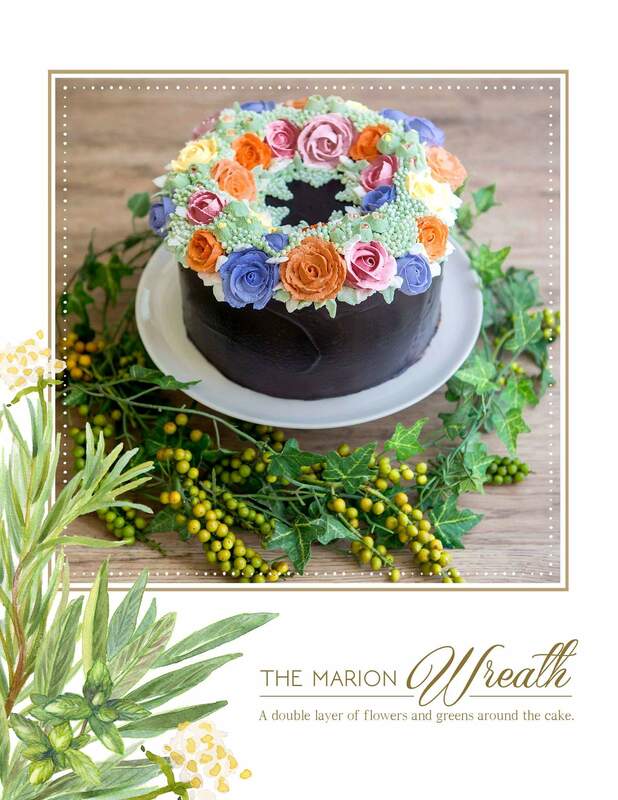 Each cake in the Mary Grace Garden Collection was named after the women in their family, and this act of dedication reminds us how simple celebrations can bring out love and happiness. 5. Each cake is an epitome of grace and of timelessness. When you put your heart and soul into your creation, you create something that transcends time. And because each Mary Grace cake is created with warmth and love, it becomes the perfect piece of grace and timelessness you need in your wedding. ‘Nuf said. All photos are from their Facebook page. These cakes look beautiful and delicious.